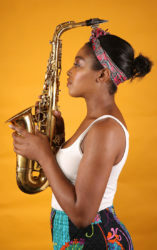 Nigerian-born saxophonist Camilla George studied music in London, where she also lives. 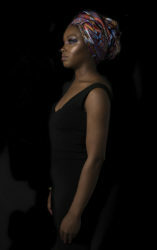 She was heavily influenced by Fela Kuti and her later teacher, Jean Toussaint (who once played with Art Blakey). 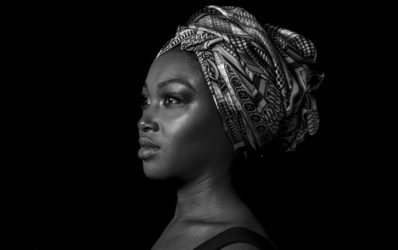 Her specialty is combining African music and jazz. She has also released two critically-acclaimed solo albums. The first was “Isang” 2016 with singer Zara McFarlane, followed by “The People Could Fly” in 2018. The latter work was a reflection of slavery and its consequences for today’s world. George navigates between Afro-Futurism, jazz and hip-hop.